ADD A 60CM QUICKLOOP TRIMLITE BAR FOR ONLY $299! 2018 CABRINHA CONTRA CRAZY DEAL 19M $999! Not Many! 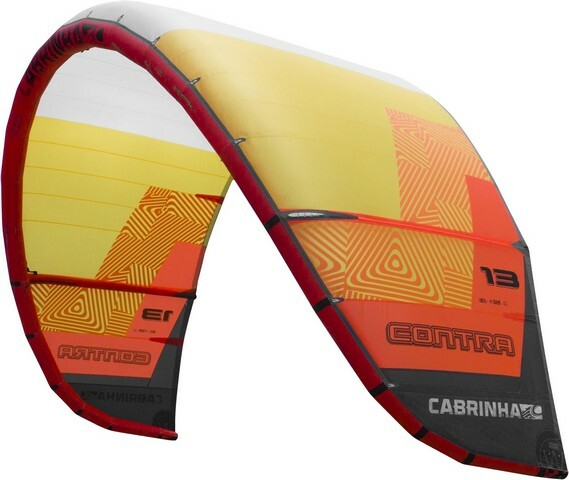 2018 Cabrinha Contra is a trully magical light wind kite. Unlike it's predecessors, it is super light weight and stays up in the sky even when it feels like there is barely any wind at all. To top it off, it is very stable and turns on a dime, even the 19m. Pair this kite with a hydrofoil and you have an amazing lightwind setup that you can have a ton of fun with even in the lightest of breezes. We've tested the 19m against some of the top light wind air foils and the Contra has a similar low end to an 18m high performance Ozone R1 V2 race foil kite. At 1/3rd the price, you can't beat the value. We highly recommend the 19m Contra for anyone looking to get the maximum pleasure out of light winds.